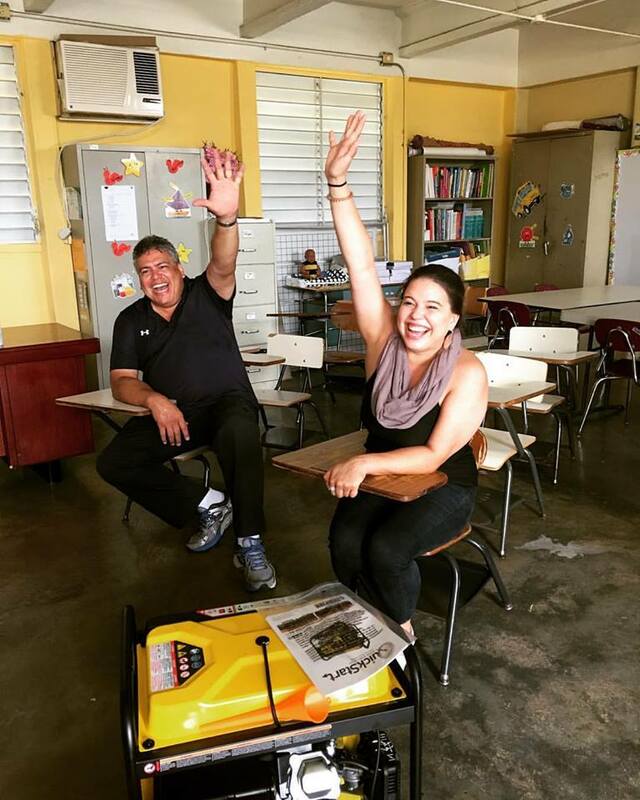 Connecting with communities for a brighter future. Help out our mission by telling us how we can help your communities most efficiently, it takes just a few minutes! Puerto Rico's economic challenges were present long before Hurricane Maria. Realizing those obstacles and identifying ideal outcomes helps us build a road map towards a better future. After Hurricane Maria, many of us felt help was not swift or comprehensive enough and so we wrote to congressmen all over the country to elevate the severity of Puerto Rico's suffering and try to provide pathways to solutions. Read our letter here. 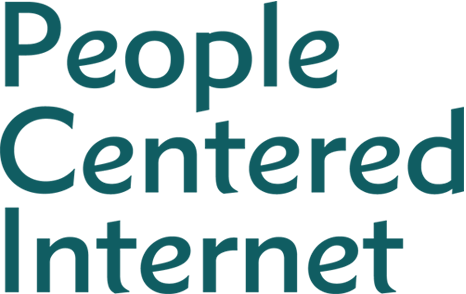 People-Centered Internet (PCI) is an international coalition co-founded by Vint Cerf (Father of the Internet) and Mei Lin Fung (Pioneer of CRM) and strives to foster innovation, provide tools and knowledge, and to experiment with network oriented models that will enable and empower communities to rise from poverty, resulting in job creation and economic growth. 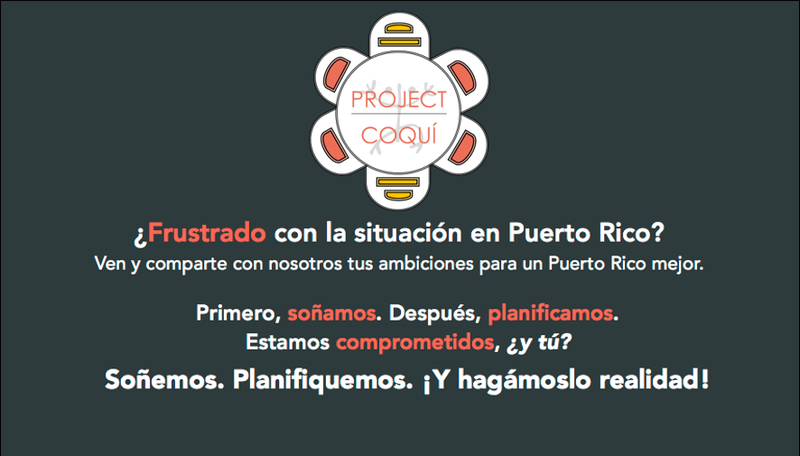 Project Coqui will be traveling all over Puerto Rico from February 27th, 2018 - March 4, 2018 and would love for you to join in on a dream workshop!